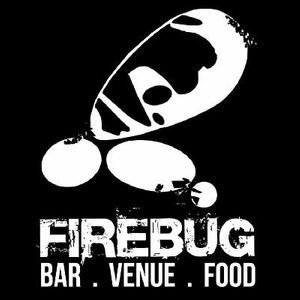 We have worked with Firebug for a number amount of years with events such as Terrorizer Grindhouse, Shadowfest, BrutalFest and Ragefest shows. 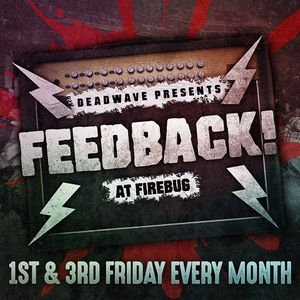 The venue hosts other promoter events such as Metal II The Masses for Bloodstock, Resin Events, Evil Wizard Promotions and a club called Feedback. They very often put on shows for local bands and promoters. We shall be working with them in 2018 to host tour dates for signed bands and various events. We have also done deals with their Burlesque nights where if they get stamped from those promoter events, they get into our Ragebreed Club Night discounted. In the past we have worked with Redeemer & Leicester Square in an event called Hades Gates that we booked for the club night once every 5th Saturday which consisted of live bands and DJs until late. We have also done deals as a promotion for our Ragebreed Royalty VIP Card to get people in discounted into their club after 11.30pm as part of our promotional deals. 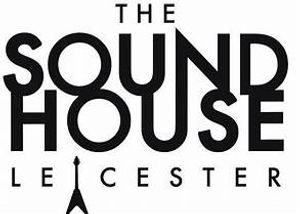 We previously did a show at The Soundhouse called Riff Raff when it was a separate club night and moved from Revolution Bar and we put on some live bands and the club night afterwards. 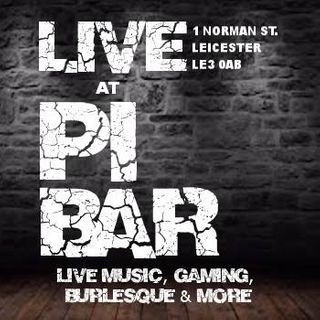 We have worked with the venue in the past and hope to work again with them in the future for live shows including other live venues around Leicester. We used to host Headbangers and Riff Raff upstairs as Revolution Bar in Leicester as separate nights but after talking to another promoter, it was suggested we find a venue that had 3 floors to accommodate the ideas we had with these nights including Society X and Gravity Chamber, we moved Riff Raff to The Soundhouse as a one off until we found Venom Nightclub. When we first started out with the idea of Headbangers club night, we tried F Bar and then moved to The Orb briefly. Unfortunately the venue wasn't making much money and got closed down. We then found Revolution as a temporary set up until we found a better venue. 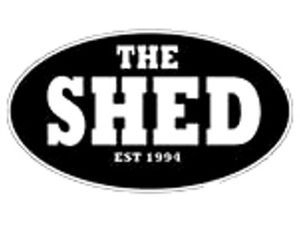 When we first started out with The Shed, our first live music night was called RAGEBREED 2001 and this venue when managed by Kevin was a great venue for up and coming bands. Back in the day we started our first monthly live event called AGGRESSION DOWNLOAD booked by John Szoltysek and myself and the team were a close family doing something wonderful for the scene. Ragebreed maybe bringing this event back but we unsure of venue yet. The venue has undergone new management and has been refurbished and sound quality is very good. It is also host to a weekly club night on Tuesdays called Ambush. 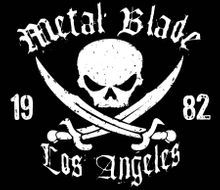 The Musician hosted two events for Ragebreed which was Ragefest UK and also Ragebreed Christmas Bash 2011. Great venue and have no complaints on sound quality. We hope to work with them in the future. Years back we did a night called FUSION as Ragebreed was previously called Fusion Promotions, which consisted of three live bands. Great night. 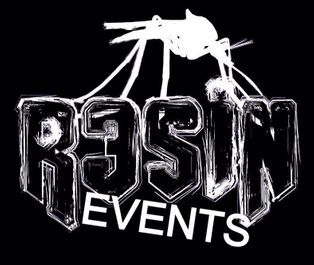 When Resin Events first started we used to invite people to their events and they took part in our Ragebreed Royalty VIP Deals however I believe they do their own cards presently now. Our staff often attend the shows when we can make them as line ups are always very good. As a guest DJ Karina (DJ Angel Witch) owner of Ragebreed djyed the acoustic room during the day & evening so all guests had some ambient, chilled and grungy tracks in the background. The team also helped promote online and shared the events. 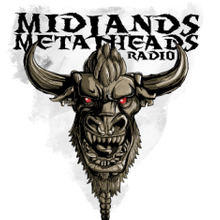 Ragebreed do not host this but our staff have shared posts and attended the nights. We do believe in a united scene. 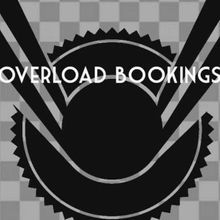 Ragebreed Club Nights are quarterly but now and again we clash with dates with Feedback so we usually say, go down and show your face for a bit and then come to our night. We are open until 3am but these guys are usually first and 3rd Friday of each month I believe. The music is more alternative, emo, rock, nu-metal so great for the youngsters. Pretty good night, we have popped down a few times, very much for the old school rockers but a great laugh amongst friendly people. 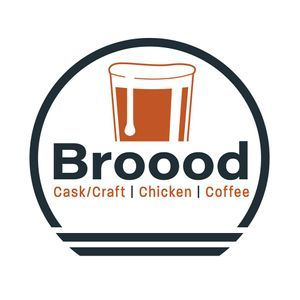 We have worked with this restaurant for our poetry and art Bohemia in the past. New venue to be confirmed for 2018! 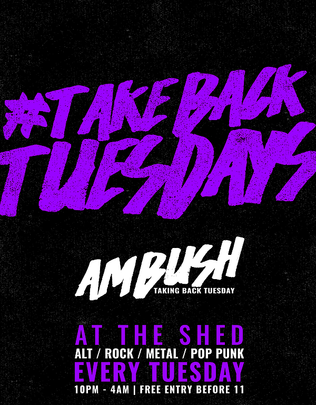 Tuesday evenings at Ambush at The Shed, free to get in, very popular with students and the youngsters! 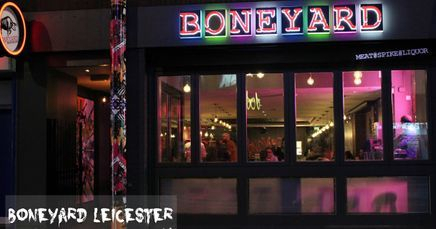 Great atmosphere here, been here a few times to watch bands, friendly staff, no politics and just a great chilled night. 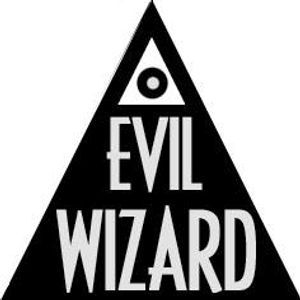 Known George for a while now and he puts on some great stoner/doom shows at various venues. Look out for his nights! CAN I PROMOTE MY GIG ON YOUR FORUMS? Yes of course you, just go to General Discussion and get posting! I AM LOOKING FOR A BAND MEMBER FOR MY BAND, CAN I POST ON THIS FORUM? Yes and you are welcome to start threads on Musicians Wanted if you wish. I WANT TO PERFORM A RAGEBREED EVENT WHAT CAN I DO?